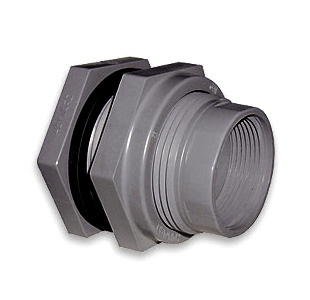 304 Stainless Steel C Style Female Coupler x Hose - 3/4"
Sch. 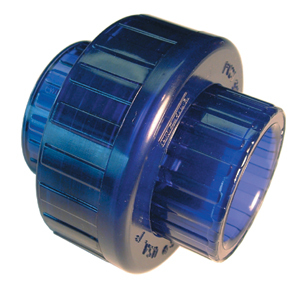 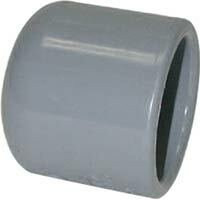 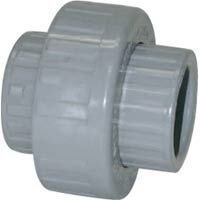 80 PVC Reinforced Union FPT w/Viton O-ring - 1-1/2"
PVC Schedule 80 Coupling-FPT 1 1/2"
Spears Sch. 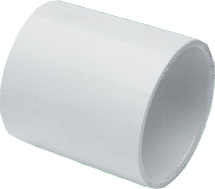 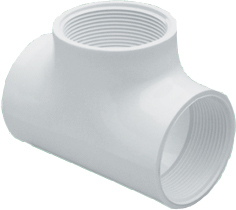 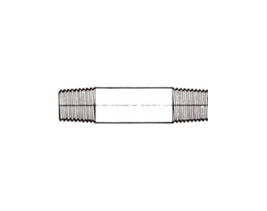 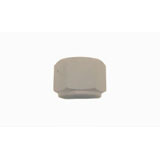 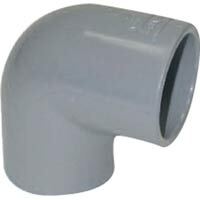 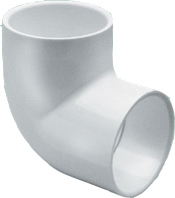 80 PVC 45° Street Elbow Spigot x Socket - 2-1/2"
Spears Sch. 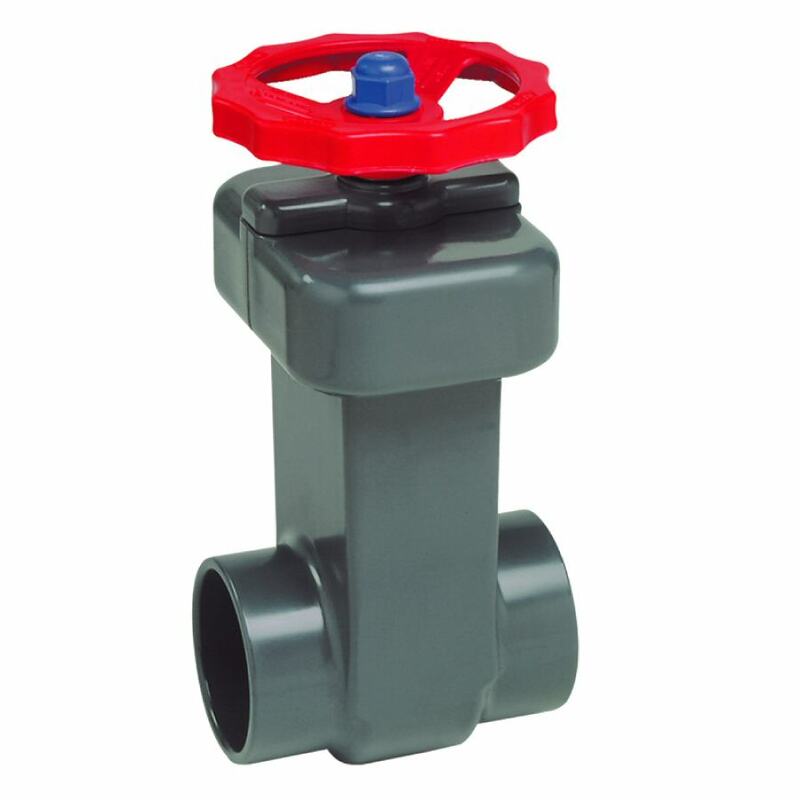 80 PVC Plug - MPT - 2-1/2"
Brass DC Style Female Coupler Cap - 1-1/2"
Brass C Style Female Coupler x Hose - 1-1/4"
304 Stainless Steel F Style Male Adapter x MPT -1"
Brass E Style Male Adapter x Hose - 2"
304 Stainless Steel DP Style Male Adapter Plug -1-1/2"
Stainless Steel A Style Male Adapter x FPT - 1"
Brass DC Style Female Coupler Cap - 2"
Brass DP Style Male Adapter Plug - 3"
Spears Flange Van Stone Style With PVC Ring FPT - 1-1/4"
Spears Flange One Piece FPT - 1-1/4"
PVC Schedule 80 Coupling-FPT 2"
Brass C Style Female Coupler x Hose - 1-1/2"